Prescription Programs: Who and How can They Help? The RX Helper » Prescription Programs: Who and How can They Help? Most Americans have at least one prescription medication. Unfortunately, many Americans can’t get the prescriptions they need due to high insurance policies, high drug prices, and multiple prescriptions. Hard-working patients are left skipping doses or completely foregoing needed medical treatments just because they can’t afford them. However, pharmaceutical manufacturers, non-profit organizations, and state governments have noticed this problem amongst populations who need prescription medications. And, have come up with a solution– prescription programs, also known as patient assistance. These programs are designed to specifically help those who truly can’t afford their medications so they can either heal or live a life without agitating symptoms of medical conditions . Here at The RX Helper, we offer a specialized service which utilizes the thousands of patient prescription programs available to the public. And, we also aim to make the process of obtaining discounts or even complete coverage for both generic and brand name medications for patients who need them! In this article, we’ll talk a bit more about what patient assistance programs are, and who they can help specifically! What are Patient Assistance Prescription Programs, Anyway? We understand that getting hugely discounted or even free prescriptions may seem unreal. But, for those who are qualified based on regulations of these programs, they’re extremely real and effective in helping to afford medications. 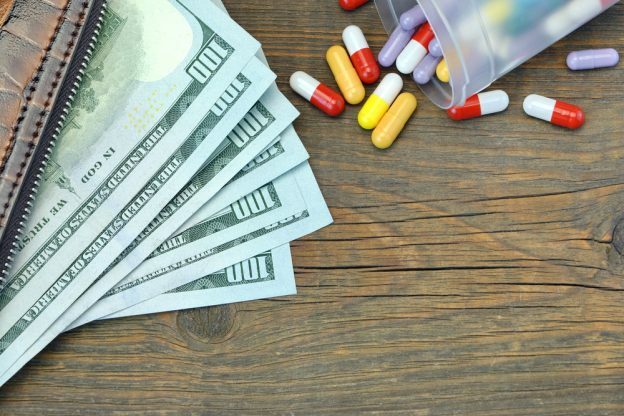 Basically, pharmaceutical manufacturers who develop a number of brand name medications understand a need for providing medications they make to people who can’t afford them. So, they come up with their own programs to offer unregulated pharmaceutical products for free. Additionally, state governments and nonprofits offer patient assistance discount cards which can provide discounts of up to 80% off prescription medications. These programs are also known as patient assistance prescription programs. As mentioned before, there are thousands of patient assistance programs that individuals can enroll into. But, each program offers one medication discount or coverage. And, with every medication and company, patients have to enroll by providing information, filling out paperwork, and waiting for acceptance. Paperwork: While we may ask you to provide us with some information at the initial assessment of your needs, we handle all the paperwork to get you paired with the programs you need. This way, you don’t have to hunt down the program that suits your needs, fill out paperwork, or wait to get approved. We do it all for you! Even if your prescriptions change or qualifications differ, we’ll be there to provide the information you need and complete the paperwork that’s needed to keep you receiving the medications you require. Multiple Prescriptions: Many Americans don’t just have one prescription medication, they have several. By choosing a prescription assistance service, you get access to as many prescription medications covered or discounted through prescription programs that you need. And, you’ll only have to deal with one company to do so. 24/7 Support: Large pharmaceutical companies may care enough to offer prescription assistance programs, but they often don’t offer customer service for individuals seeking these programs. 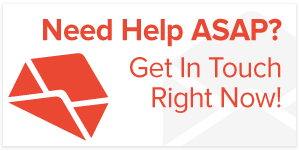 Here at The RX Helper, we have associates willing and able to speak with our clients any time of the day or night! 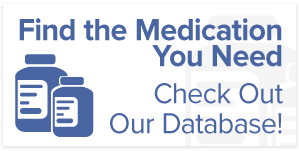 Whenever you have a question about your medication coverage, we’re here to help! If you’re a person looking to save money on prescription medications, you may not know where to begin. Most people don’t know the ins and outs of patient assistance programs or what’s expected from them. While you could search high and low for the pharmaceutical companies which offer assistance programs and take time out of your day to fill out paperwork for each one, you could also save the hassle and let us assist you! If you’re interested in seeing if you qualify for our service, please give us a call today at 877-767-3297!